We are pleased to announce that we are incorporating pulse wave healing therapy, utilizing the extensively-studied and prove effective VersaTron4Paws® regenerative technology. What is the VersaTron4Paws high-energy sound wave technology? Referred to as “pulse wave”, the VersaTron4Paws technology uses high-energy sound waves – called pulses or shock waves – to stimulate and speed the body’s own healing process. These sound waves release higher energy and result in deeper penetration than an ultrasound or laser. The waves travel through soft tissue at different depths to a specific treatment area and begin healing. The high-energy sound waves stimulate cells and release healing growth factors in the body that reduce inflammation and swelling, increase blood flow, help bones to form and heal, and enhance wound healing. 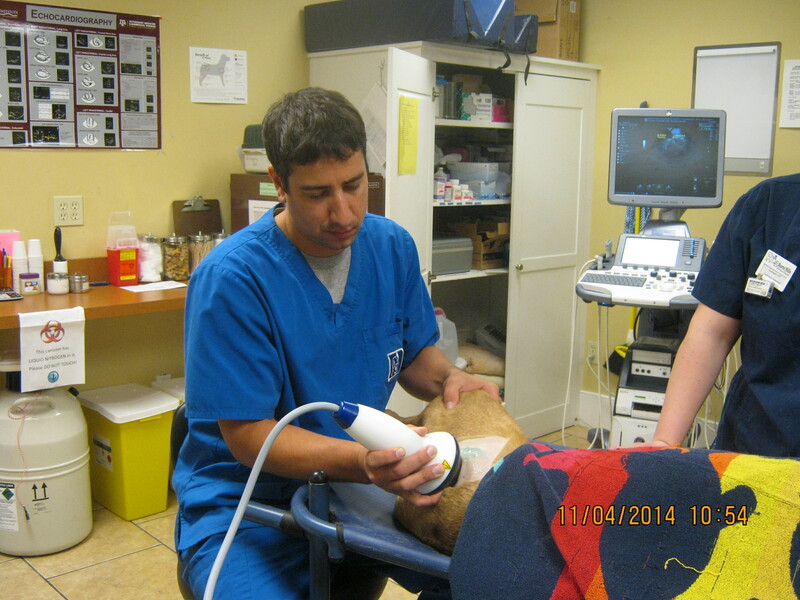 What can be treated with the VersaTron4Paws technology? 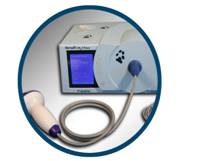 Shock wave is noninvasive so it can be used in these conditions as an alternative to surgery , instead of increased non-steroidal pharmaceuticals, or as part of a rehabilitation plan. What can I expect from an average treatment? An average treatment is relatively fast and easy. 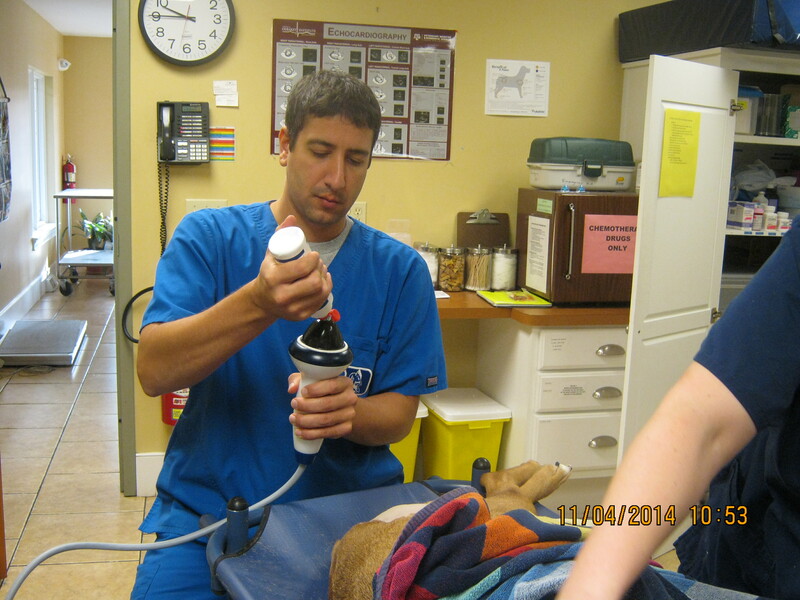 Because we are dealing with sound energy and deep healing, your dog will need a short acting, reversible sedation. This is necessary to ensure your dog’s optimal comfort. 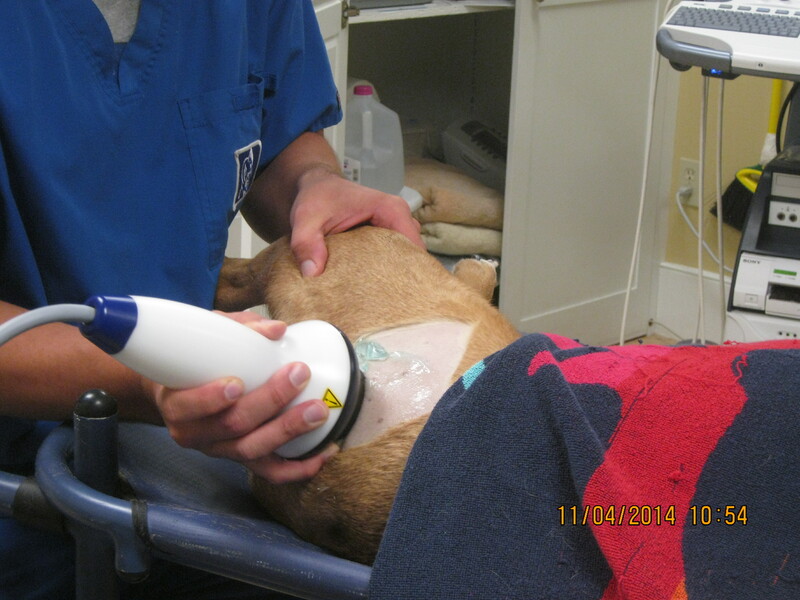 The doctor will shave/clip the dog so that the sound waves are not interrupted. From there, the doctor will select the number of pulses for a specific area, apply the trode, and deliver the pulses over a 3-4 minute time interval. Is this different from laser therapy? • Pulse wave uses SOUND, whereas laser uses LIGHT energy. 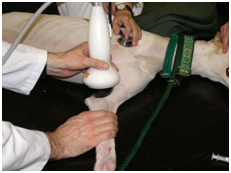 • Pulse wave is FDA-approved and is backed by more than 10 years of research in veterinary and human medicine. • Pulse wave creates a higher-energy output and penetrates deeper than a laser can. Lasers are mostly beneficial for superficial indications that require a few millimeters in depth. • 1-3 treatments provide long-term healing with pulse wave, whereas lasers require 10-15 treatments for any given injury and the healing has not been studied or proven to last long-term. 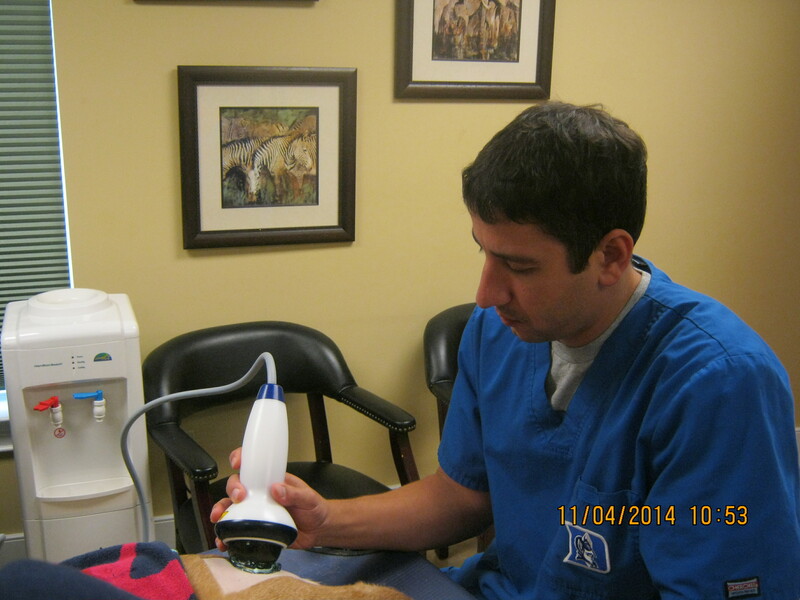 • There is no risk of burns with sound energy like there is with laser therapy and no protective glasses are needed. In fact, no adverse effects have been reported with pulse wave. Pulse wave healing is an affordable alternative to surgery, long-term use of anti-inflammatory pharmaceuticals, and requires significantly less treatments than other modalities. Costs will vary depending on the specific condition/injury and may or may not include sedation and other tests/exams the veterinarian performs for effectively diagnosing the injury before treatment. To see results of the pulse wave on one of our patients "Dakota" please click the Testamonials link below!